Today is the fourth Thursday in November, so for me and millions of others, that means only one thing: Thanksgiving. A day for giving thanks and feasting. A day to tease our British friends that we’re celebrating our independence from them. But living as an American in the UK as I do, these high days and holy days bring not only joy but a corresponding ache as I'm away from family and friends. On Thanksgiving I feel the loss of feasting around a table heaving with turkey, stuffing, and gravy and of enjoying the friendship and lively conversation that ensues. Of course I understand why the British don’t celebrate this holiday, but I'm grateful that St Paul’s Cathedral hosts us for a meaningful Thanksgiving service each year. Living today, I enjoy a mobility never imagined by the Pilgrims. My seven-hour airplane ride is a blip compared with their five-month journey across the choppy Atlantic in 1620. Their journey on the Mayflower was desperate. The ship was designed for carrying cargo, not passengers. And the cabin where they slept was intended for thirty people, not eighty. Their food rotted and was infested with insects; they nearly drowned when the ship’s main beam cracked; they endured ridicule from the sailors. When they arrived in the New World, the Pilgrims still faced challenges – building dwelling places, growing food, caring for the sick and dying. But in all things they gave thanks, and observed a full day of Sabbath each week. And they decided to have a Thanksgiving feast. During this three-day celebration, they gave thanks for their food, seven houses built, a peace treaty with the Native Americans and most importantly the freedom to worship God. The women cooked, the men played games, and they all shared stories and gave thanks. And this is the heritage of Americans, who come together on this day to enjoy good food and one another. Many Christians keep up the tradition of sharing stories of thankfulness around the table. The challenges we face will differ from those of the Pilgrims. But we can follow their example of being devoted to God, taking risks, reaching out to different people, and taking time to celebrate and give thanks. We may not be eating turkey today, but we all can take a moment to “give thanks to the Lord for he is good” (Psalm 107:1). 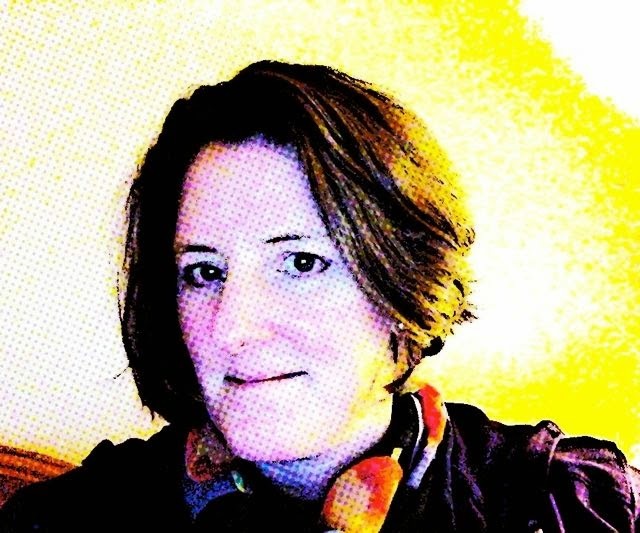 Amy Boucher Pye is a writer, speaker, and editor. 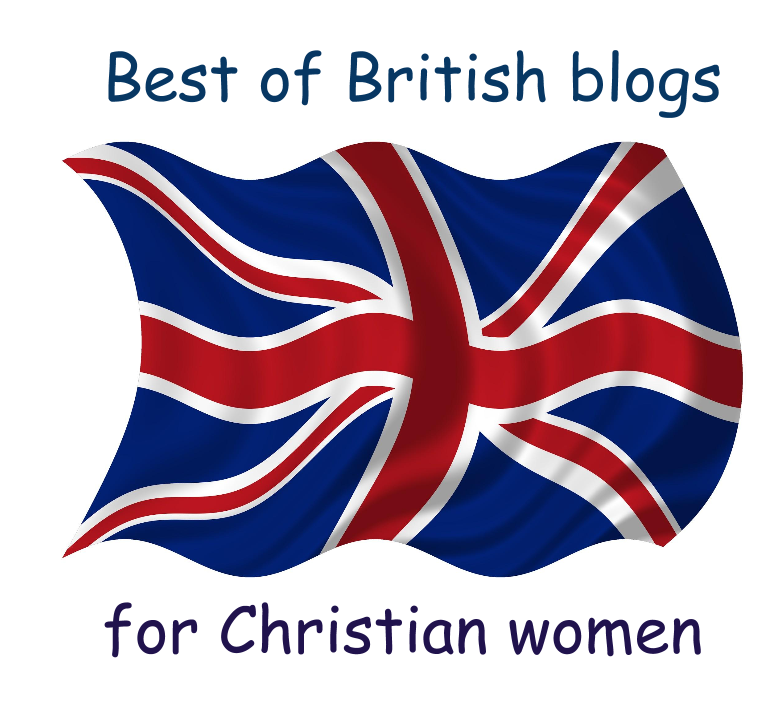 She blogs at www.amyboucherpye.com and tweets at @AmyBoucherPye. Her loving look at her adopted country will be released next autumn, entitled View from the Vicarage. I so wish we had Thanksgiving here in the UK. There is so much that we should celebrate and give thanks for and I love what I hear about the US traditions involving family and food and remembering God in the middle of all our blessings. Thank you for this, Amy (and Tania).